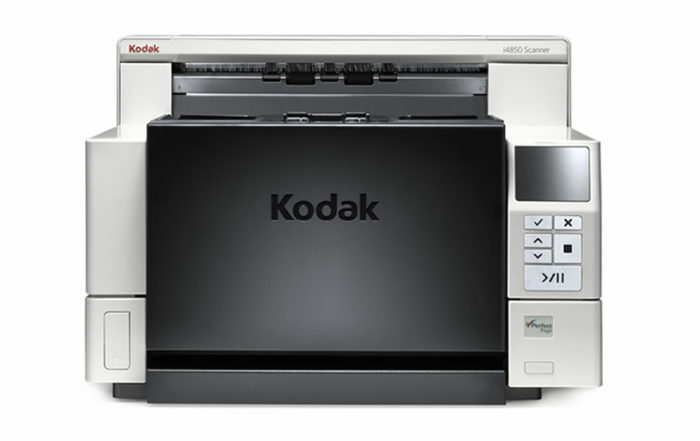 Kodak Alaris i4000 series production scanners (i4250, i4650, i4850 scanners) are designed to capture large volumes of documents for back offices, mailrooms, service bureaus, business process outsourcers, etc. These large format document scanners can be used in high-volume, high-speed centralized scanning environments e.g. for daily processing of large volumes of insurance claims, patient files, incoming mail, loan applications, etc. They support advanced capture applications and offer a host of features in combination with exceptional image quality to guarantee flawless information capture and productivity for big jobs. 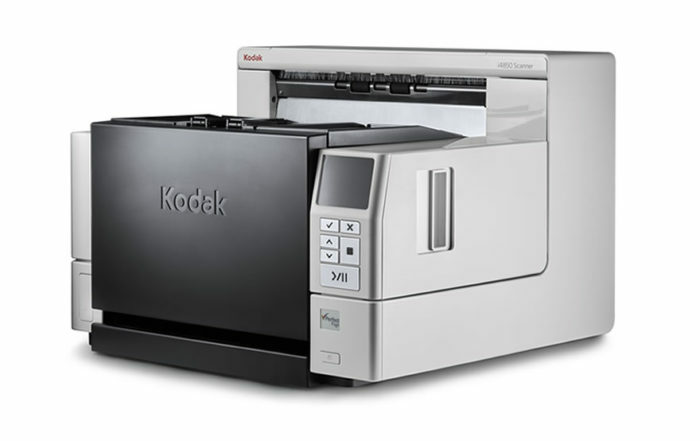 Kodak Alaris i4000 series production scanners offer the most efficient, accurate and reliable information capture on the market.